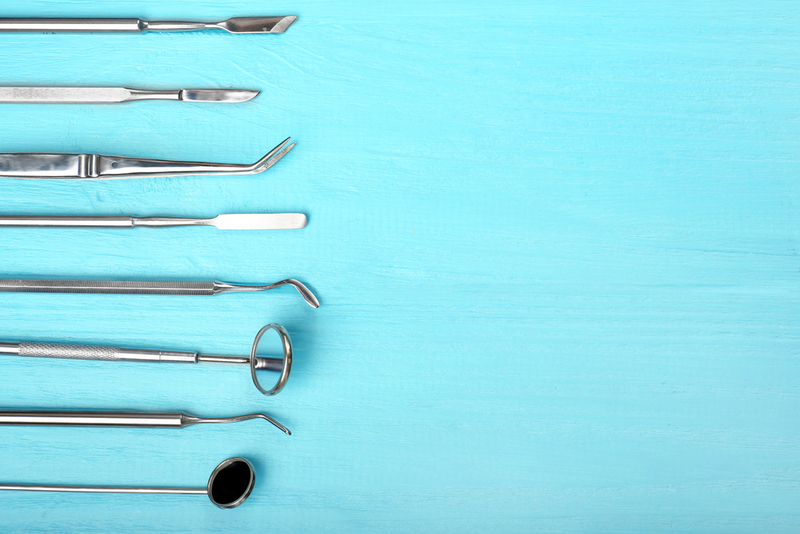 When it comes to dental issues, we’ve all heard about tooth decay and sensitive teeth. But have you heard of the gum condition known as gingival recession, where gums begin to recede? Patients at our Berwick dental clinic are often unsure as to why they are experiencing receding gums, and what they can do to fight the issue. In truth, there are a range of different causes of gum recession, and a few different things you can do to try to combat the problem. In this blog, we are taking you through some of the causes and ‘cures’ of receding gums. Gum disease: The main cause of gingival recession is gum disease. Periodontal (gum) disease can cause the infected gums to recede or detach from the tooth. This is because the bacteria destroy the supporting tissue in your mouth. Smoking: The use of tobacco leaves your mouth vulnerable to various dental issues, including gingival recession. While cigarettes open the gums to infections, smokeless tobacco (dip) encourages gum recession in the areas of the mouth that are most frequently used to consume the product. Brushing too hard: Brushing aggressively not only contributes to gingival recession – it wears down the enamel of your teeth, too. To avoid brushing too hard, simply use a soft toothbrush. Brushing gently for the recommended two minutes is perfectly effective at removing any plaque on your teeth. Lack of proper dental care: Ignoring your required dental routine is a huge cause of tooth decay, gum inflammations and other dental issues. These common problems, if they are not fixed and attended to, can then lead to more serious conditions, such as gingival recession. Genes: In some cases, issues such as misaligned teeth and gum disease simply run through the family and cannot be avoided. These dental issues may then cause gingival recession. Gingival recession is fairly easy to spot, as the main symptom is usually hard to miss. This, of course, is the fact that your gums will have moved closer to the root of your tooth, exposing the root. Why is gum recession a bad thing? Tooth loss: One of the most important functions of gums is to support the teeth. Gingival recession gradually diminishes this function until your gums are no longer able to hold your teeth properly. Without gums to hold your teeth in place, they become looser until finally, your teeth become vulnerable to falling out. Tooth decay: Another vital purpose of your gums is to protect the roots of your teeth. Unlike the exposed parts of your teeth, which are protected by enamel, the roots are far more sensitive and susceptible to tooth decay and other dental diseases. When gums recede therefore, the roots of the teeth become exposed to these issues. As we explored earlier, gum disease may be one of the underlying causes of gingival recession. In this case, there are a few different antibiotic treatments that could be prescribed to fight the issue. Your dentist may prescribe a special mouthwash, antibiotic gel, or other forms of antibiotics to combat your gum disease. In severe cases of gingival recession, the main option for treatment is surgery. There are two kinds of dental surgery that can help to treat the problem. Flap surgery is used to remove tartar buildup, while tissue/gum grafting helps to revive the gums and/or surrounding tissue. The best way to prevent gingival recession is to have regular dental checkups and biannual tartar cleanups from your dentist. While having a good oral hygiene routine at home is also important, it’s those visits to the dentist that make all the difference to your dental health. Eden Rise Dental is a family-friendly Berwick dental clinic dedicated to giving you the smile you deserve. Our experienced dentists can cater to your dental needs, from general dentistry to braces and orthodontics. Don’t hesitate to book an important checkup at our Berwick dental clinic; call (03) 9702 6111 to schedule an appointment today.